awc Vienna - GOLD and SILVER for Hoepler! Hoepler has been awarded 2 Gold and 1 Silver medal by awc Vienna the largest officially recognized wine competition in the world. Over 12,350 wines from 40 countries entered the challenge in 2015 – an all-time record! 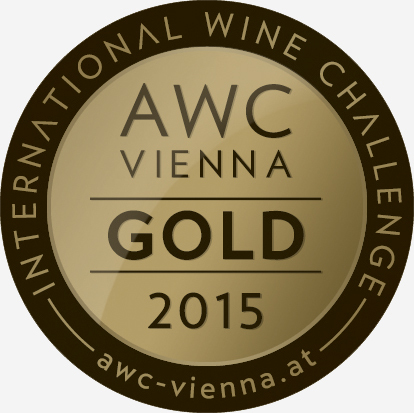 AWC VIENNA is the international leader of the officially recognized quality awards for wine. It is approved by the European Union to organize wine competitions and grant awards. For over 12 years wine producers from countries across the world have been benefiting from the quality evaluations of AWC Vienna. We are proud and excited that our HOEPLER wines are medal winners again. 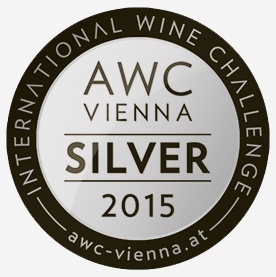 Two gold and one silver medal for Hoepler awarded by AWC Vienna! K7 is unfortunately not available in US.